Let’s face it, when December comes around good cheer is near and so is full blown party season. So, before you check off your holiday event list. 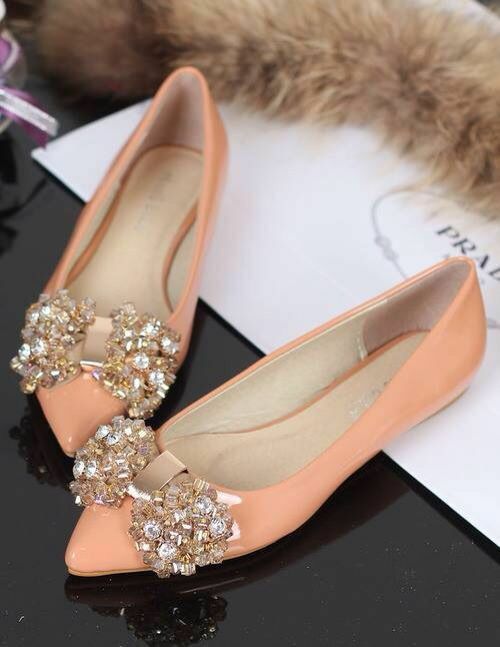 You need those perfect sensational shoes to make your night that much more spectacular. 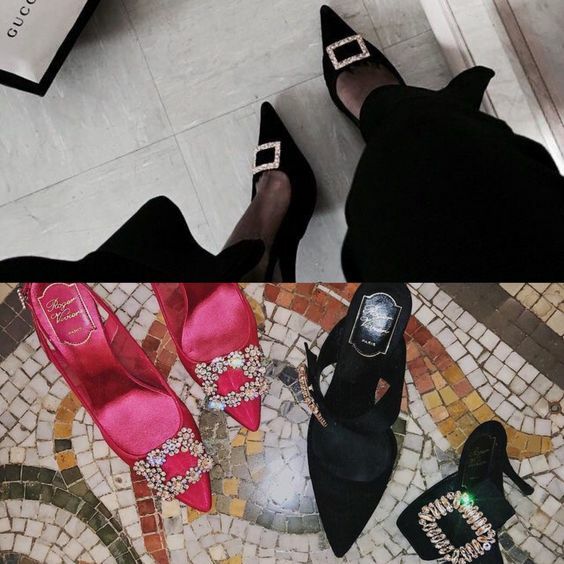 Most people look around for the typical classic black pumps. Which are always a must, but honestly why not try something unconventional instead? You don’t have to find an artistic stylish shoe that looks like it belongs at Fashion Week. Instead, you can slip into something comfortable. Anyone with sensitive feet can relate to this. No matter how gorgeous those stilettos are we can’t help but admit many of them murder our poor feet. So how do we avoid the blisters, the soaking our feet and throbbing for weeks? By being ever so cosy in a pair of chic flats. I know when it comes to a Christmas party, there’s the unforgettable dress, adventurous accessories, and of course those shoes! 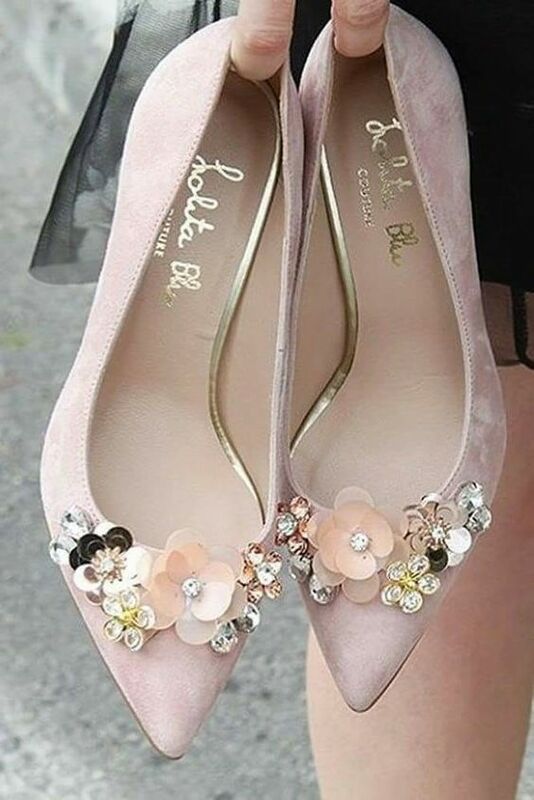 But honestly, you can look like a hot shot in a pair of flats that cause your guests to turn their heads in envy. It is logical to stay on your feet until the early hours, dancing to your favourite holiday song that you just can’t get out of your head. 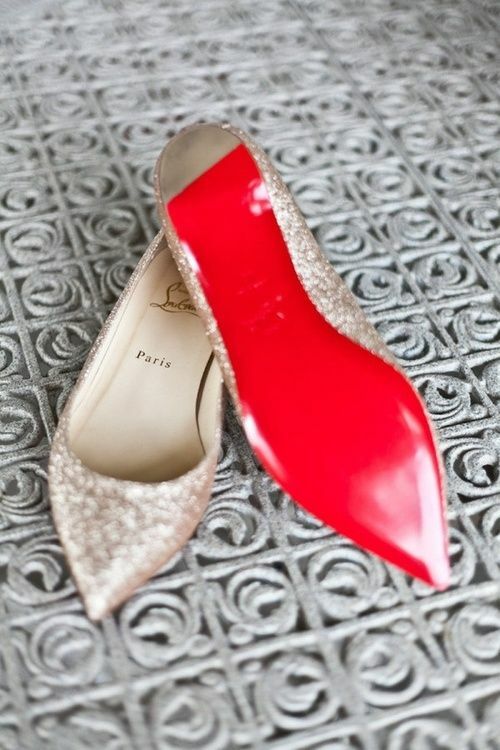 For this one time of year, you can feel good in those fabulous flats without limping to the next upcoming party. So, forget about those high heels altogether and start and end your night in a pair of comfortable flats instead. This season’s party flats are no less beautiful than those heels. On the top of my must-have shoe list are these beauties you have to add to your next outfit. *Check out these unbelievable holiday flats below.